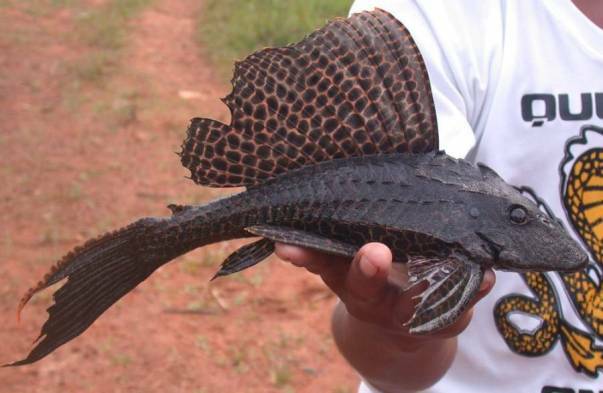 Invasive alien fish species can be incredibly damaging to the environment, and very expensive to remove once established. However, research recently published in the journal ‘Biological Invasions’ presents a new way of dealing with this problem using the traces of DNA that fish leave in water. Huge numbers of fishes are transported around the world for a number of reasons, mainly for food, sport, or ornamental purposes. Within a consignment of otherwise legitimate species can be potentially undesirable, hitchhiking species. 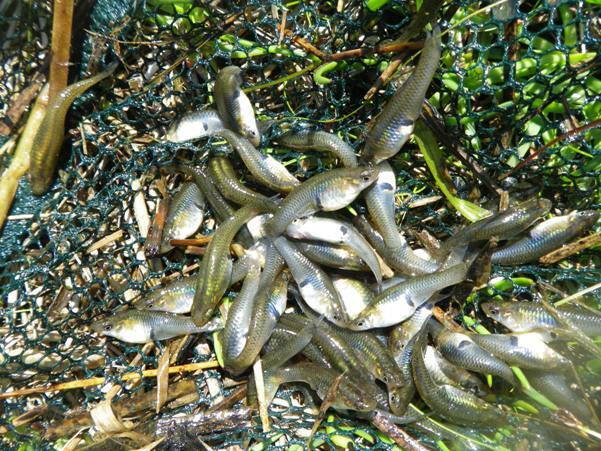 As an example, the topmouth gudgeon (Pseudorasbora parva) was introduced into UK waters among aquaculture shipments of native species. Trying to remove and stop them from spreading has cost millions. Therefore, identifying the presence of contaminants such as Pseudorasbora before they are introduced, is the most effective way of protecting our natural environments. In a mixed shipment, where spotting an individual interloper could be difficult, the study showed that a target species—in this case Danio rerio—could be reliably detected by just analysing samples of water. Through their activity, fish release minute quantities of their DNA, and these environmental DNA (eDNA) molecules can even be detected from the water several days after the fish have been removed. 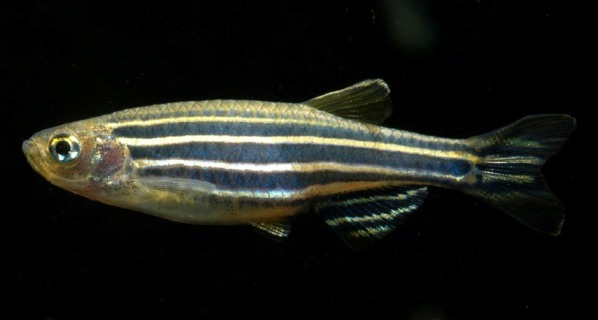 This research has the potential to prevent invasive species such as tilapia, carp, Gambusia, Pterygoplichthys and Clarias finding their way into aquarium shops, and then possibly into the wild. The technology would be of most use in the tropical and subtropical countries most vulnerable to ornamental invasive species, but with few current regulations. The method can also be used in natural waterbodies to monitor the success of fish eradication or restocking programs, assess presence and abundance of rare species, or even analyse the composition of an entire aquatic community. Although the procedure currently requires overnight laboratory analysis, in future it will be possible to use portable or even hand-held equipment to obtain a result in minutes. For further information please refer to the full paper: Collins, R. A., K. F. Armstrong, A. J. Holyoake and S. Keeling. 2012. Something in the water: biosecurity monitoring of ornamental ﬁsh imports using environmental DNA. Biological Invasions online first.